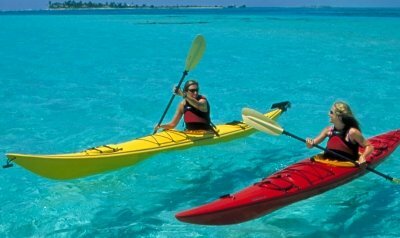 Many people wonder how to get to Belize from Cancun because occasionally flights to Cancun are so much cheaper. ADO Bus Line, Mexico’s largest bus carrier, has just started direct bus service from the Cancun airport to Belize City. The trip costs around $90 RT and overnight schedules are available to allow travelers the convenience of not having to take an extra day to make the connection between Belize City and their flights in and out of Cancun. The bus trip is 8 hours and passengers ride in first class buses, much nicer than US bus services. Flights from the US to Cancun are usually less expensive than flying to Belize, and occasionally one can find super deals as low as $300 RT. 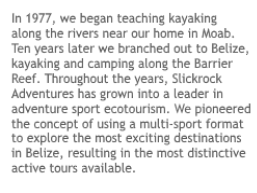 If this is the case, it can be worth it to look into this route for travel to Belize, especially if you are coming as a family or larger group. If you aren’t getting as low as $300 RT for the air, it probably is not worth it to get to Belize via Cancun. 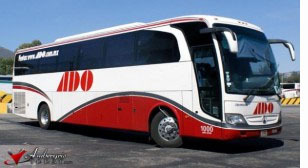 To look into the bus schedules and to make reservations, go to ADO Bus Line’s website (in Spanish) at http://www.ado.com.mx/ado/index.jsp. If you find fares listed in Mexican pesos, convert to US $ by dividing by 13.